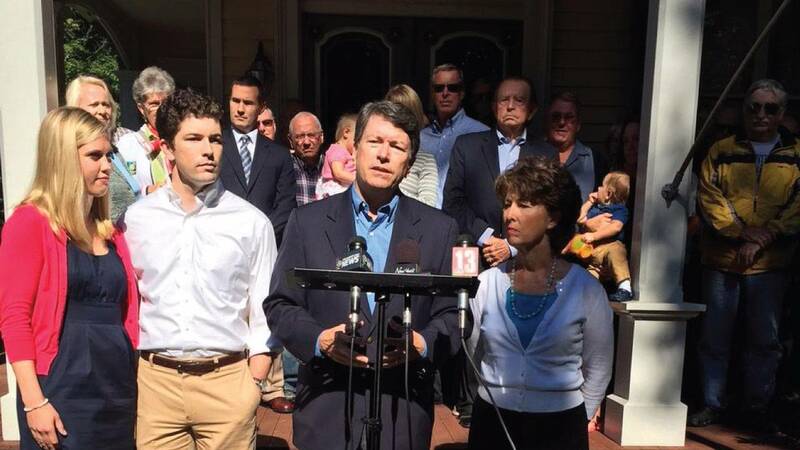 Former Assembly Minority Leader and 2006 GOP Gubernatorial Nominee John Faso says he's ready for another run at office. Standing outside his Kinderhook home the attorney announced his intention to replace outgoing Conngressman Chris Gibson, who's stepping down after three terms. The 19th District is one that is coveted on both sides of the aisle. Republicans hold around a 7,000 voter enrollment advantage, but President Barack Obama won it in both 2008 and 2012. Other Republicans who are thinking of a possible run include Assembly membersSteve McLaughlin and Pete Lopez. Dutchess County businessman Andrew Heaneyhas filed a statement of candidacy. A number of Democrats have been mentioned as possible candidates including former State Senator Terry Gipson and Ulster County Executive Mike Hein.